We Ship ANYWHERE! Standard and International prices reflect at checkout. We only charge what it costs us – we want to spread the love globally! 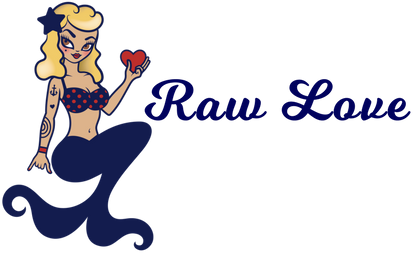 Raw Love Sunscreen ships anywhere in the U.S.A. All orders are shipped within 7 business days. Each 4oz sunscreen is very concentrated—enough for a large family to lather up. Ditch the spray! Remember, we do not use fillers, so a little goes a long way! PLEASE keep in mind ~ light-skinned or sensitive skin loves, if you have not been in the sun in a very long time, the sun can be strong, so make sure to give your skin love. This means make sure to re-apply often and use a thicker layer for first-time usage. Thousands of people have used our product and love it; everyone is different and needs different applications. Please test a small amount on skin before applying to entire body, especially with children, to test for any sensitivities. Please read our FAQ and sunscreen ingredients pages for more information.